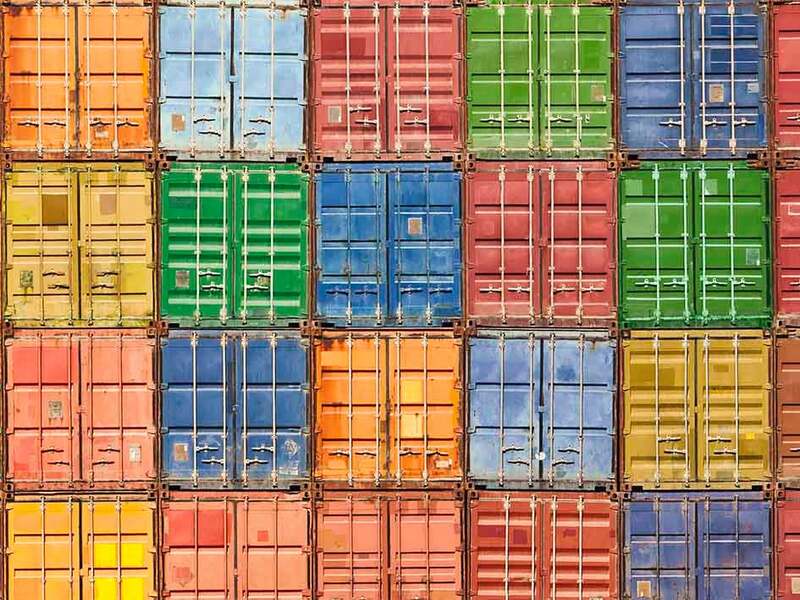 On 1 October 2018, the amendments to the HVNL took effect which have wide ranging impacts on how businesses in the supply chain manage compliance. One of the impacts on businesses in the Chain of Responsibility (CoR) is in relation to load restraint. Part 4.4 of the HVNL sets out the loading requirements imposed on parties to the CoR. Under the HVNL, a person who drives or permits another person to drive a heavy vehicle on a road must ensure the vehicle and the vehicle’s components and load comply with the loading requirements applicable to the vehicle, unless the person has a reasonable excuse. In addition, all parties have a duty to manage the loading with which they are involved under the new primary safety duty. Further, the HVNL provides for national regulations to be implemented which prescribe requirements about securing a load on a heavy vehicle or a component of a heavy vehicle. Those regulations are contained in the Heavy Vehicle (Mass, Dimension and Loading) National Regulation (the Regulations) which were also amended on 1 October 2018 to incorporate, among other things, the load restraint performance standards (Performance Standards). be restrained using an appropriate method of restraint or in a way that meets the loading Performance Standards contained in the Regulations. The Performance Standards are contained in the Load Restraint Guide. The Load Restraint Guide is a document released earlier this year by the National Transport Commission (NTC) which aims to provide transport drivers, operators, and other participants in the CoR with basic safety principles which should be followed for the safe carriage of loads on road vehicles. The Load Restraint Guide assists CoR parties by providing information in connection with transporting loads, to assist heavy vehicle drivers, operators and other parties to develop load restrain systems to suit their business practices and comply with the HVNL. It requires CoR party’s load restraint systems to satisfy the following requirements for all loads in all circumstances. A load restraint system should ensure that the load is not dislodged from the vehicle and any load movement should be limited, such that in all cases where movement occurs, the vehicles stability and weight distribution cannot be adversely affected. The Load Restrain Guide’s Performance Standards set out a minimum amount of force a restraint system must be able to withstand in each direction. 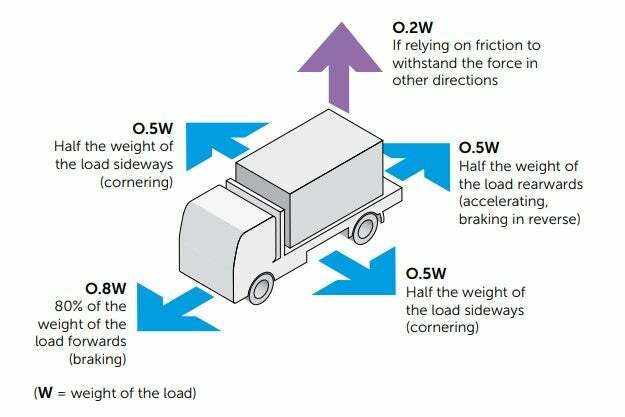 For heavy vehicles, these forces are set out in the diagram below. The Load Restraint Guide asserts that if the Performance Standards are complied with, it will ensure that a load does not fall off or affect the stability of the vehicle under normal driving conditions, including in circumstances where emergency breaking is required or a minor collision occurs. It is important to note that the Performance Standards define what is required, but not how businesses can achieve the Performance Standards. Ultimately it is for every business to apply appropriate load restraint practices which meet their commercial requirements and the Performance Standards.